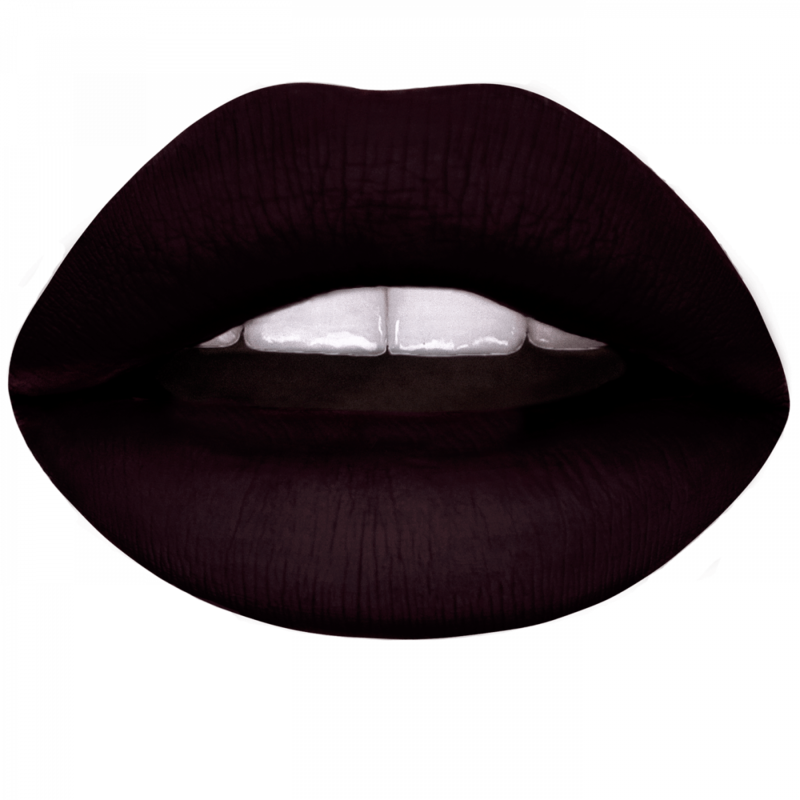 Ready to pounce on our darkest shade yet? 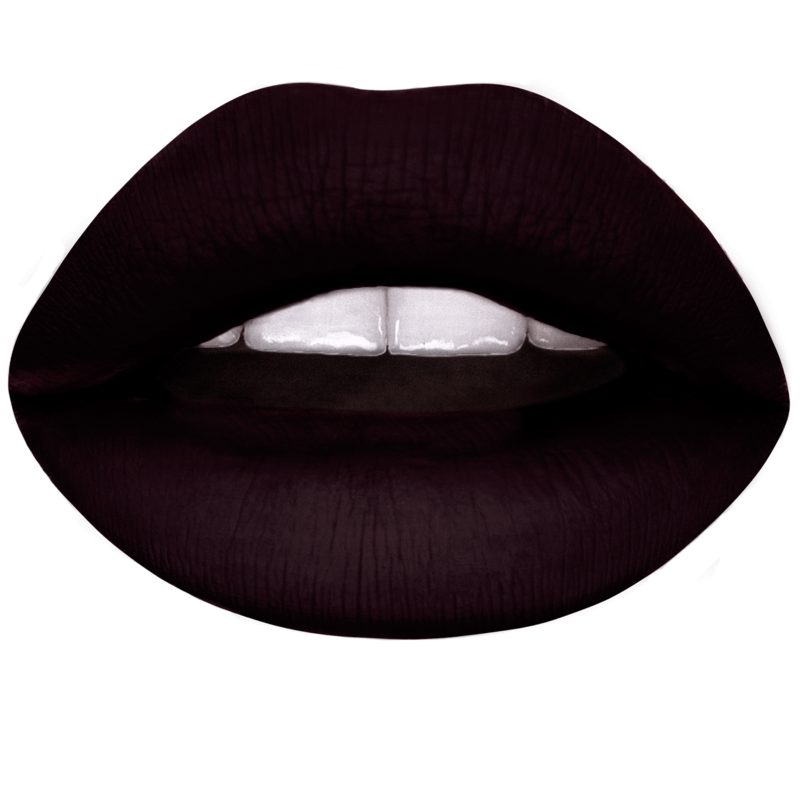 This deep, matte plum-brown is ready to hit the fast lane and make ‘em all jealous! It’s im-paws-ible to not show off wearing this lippie. Pair it with a neutral eye so that your lips are the star of the show! 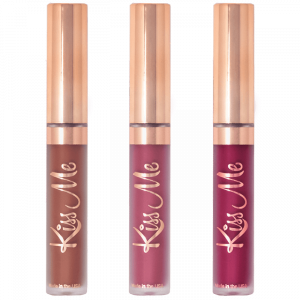 If you want this pawpular lippies, grab it before it's gone! Hit the fast lane with our darkest shade yet, “Furrari”.